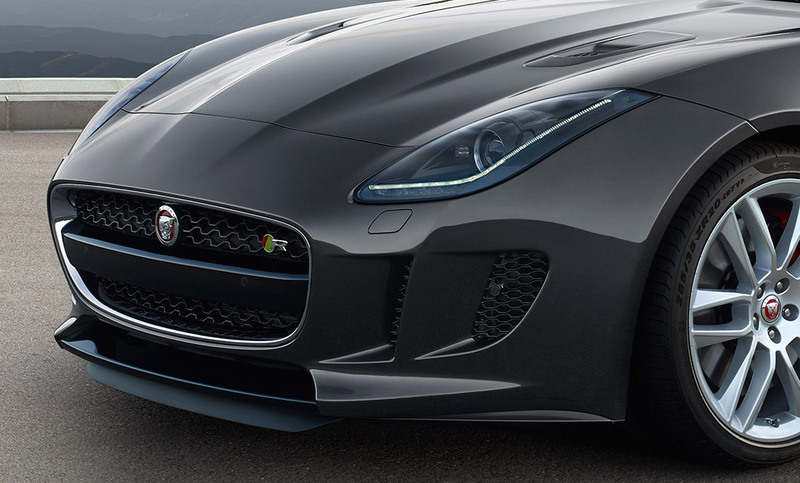 POWERFUL, AGILE AND DISTINCTIVE, F-TYPE IS A TRUE JAGUAR SPORTS CAR. 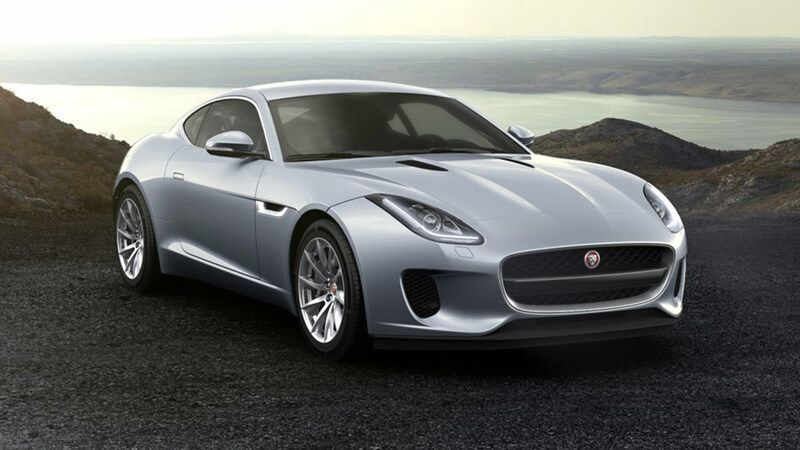 Jaguar’s flagship model – F-TYPE offers agile handling, an abundance of power and everyday usability. 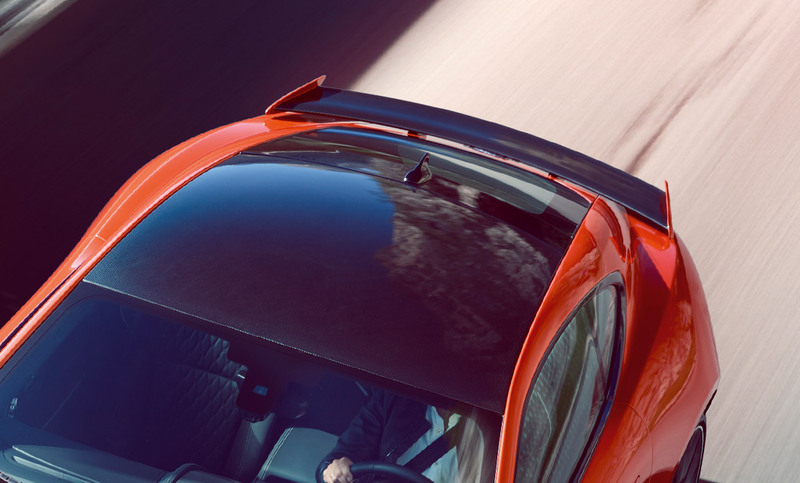 Engineered to deliver a sports car experience that is intuitive, instinctive and alive, to connect the driver with high performance and instantaneously responsive handling. It thrives on precision input and is ready to respond, feedback and interact, placing the driver at its heart. The blend of all-wheel drive and all that power makes for an electrifying yet accessible experience behind the wheel. 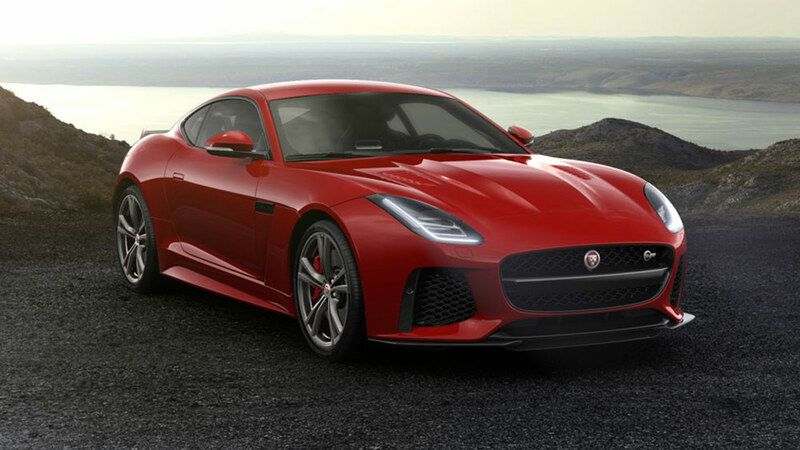 For further information or to book a demonstration drive session, our team at Rybrook Jaguar Huddersfield & Warrington would be delighted to introduce you to the F-TYPE line-up. 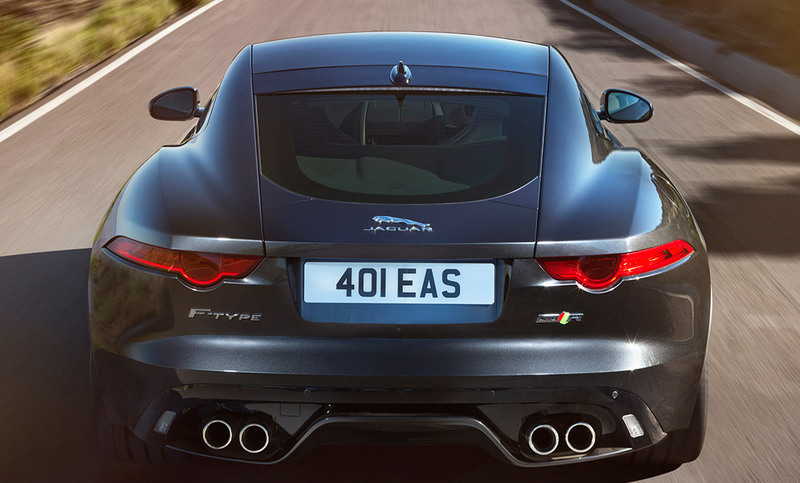 F-TYPE’s sculpted lines and visual haunches are unmistakable on the road coupled with the signature exhaust notes specific to the F-TYPE. The F-TYPE’s Aerodynamic performance is seamlessly integrated into the body for low levels of lift and excellent stability at high speed. Paired with the unique adaptive LED headlights, that adjust their beam to guarantee the best possible illumination to the guide you through the road ahead. The F-TYPE Coupé gives you the choice of three different roof specifications; Aluminium, Fixed Panoramic or Carbon, each offering a range of benefits and to suit your style. 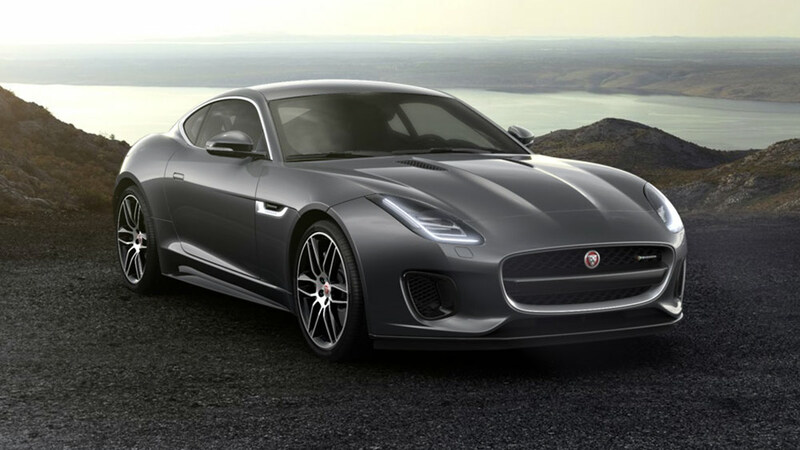 Jaguar F-TYPE features an intelligent all wheel drive system that delivers exceptional handling on all road surfaces, making this Jaguar the most capable of sports cars. The rigid aluminium chassis provides a basis for plenty of feedback, control and agility when it comes to driving. A choice of braking systems and dynamic driving technologies such as Torque Vectoring, by braking of the inside front and rear wheels during cornering. And to deliver optimum comfort and control, Adaptive Dynamics analyses the road and your driving style then modifies F TYPE’s response. Jaguar F-TYPE’s interior is designed to offer ergonomic expertise, sporting style and most importantly optimum comfort. With Jaguar F-TYPE you can tailor the interior with a variety of different materials, stitches and colour combinations. Instruments in the cabin are easy to access and the 3-spoke design of the steering wheel includes key functions for ease of use. Automatic models include paddle shifts at your fingertips for faster gear shifting without taking your hands away from the wheel.